I don’t talk about this as much, but before I was ever a Titans or Legion fan I was a Batman one. It started, of course, thanks to Bruce Timm and Paul Dini’s animated series, but as I got older I tried to dig deeper into the more obscure aspects of Batman’s history. I was more fond of the Golden and Silver Age stuff like Kathy and Betty Kane, the original Batwoman and Batgirl, and villains like Doctor Double X and the Rainbow Beast. And in the comics, he did. One of them did. Well, after the cartoon happened, people began using THAT design as a default appearance which made things frustrating. 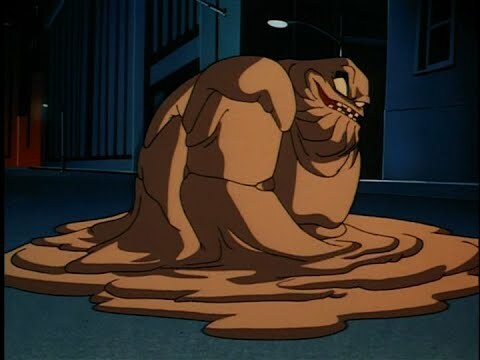 The cartoon version was a combination of the first three Clayfaces. 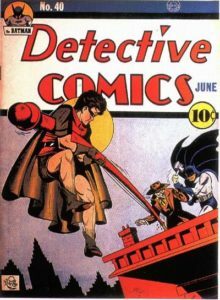 The very first, who appeared in Detective Comics #40, wasn’t a shapeshifter. No, he was a serial killer with a grotesque face. But I can’t say much more than that because it would spoil the story.